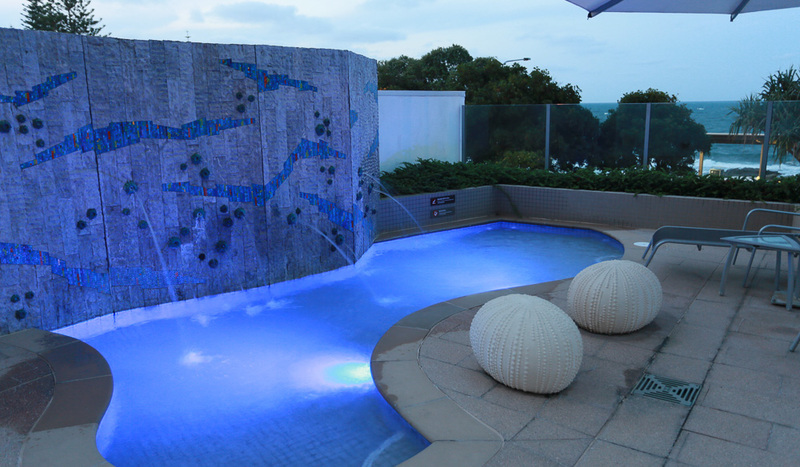 From the minute you walk in the door at Oceans Mooloolaba, we strive to ensure that you have a relaxed, easy and memorable experience. 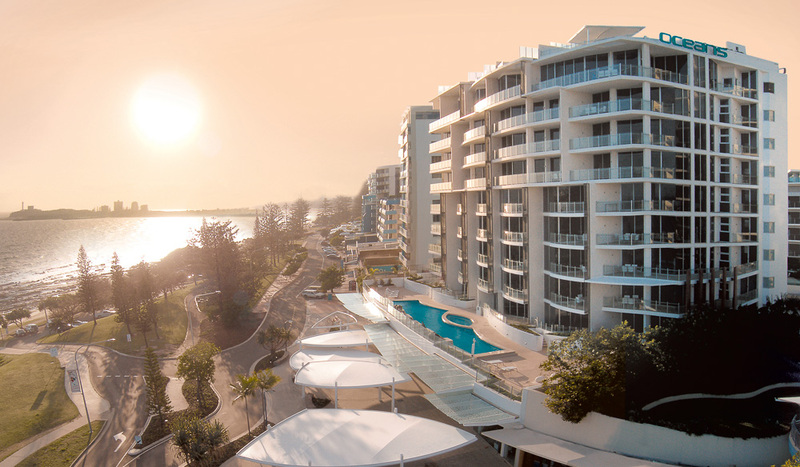 Our spacious, stylish and luxurious five-star beachfront apartments range from two- and three-bedroom serviced apartments through to penthouses, all with breathtaking ocean views. 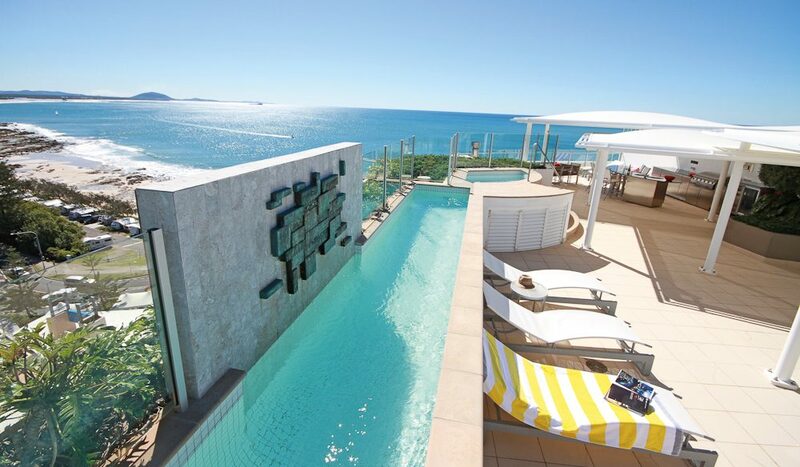 This is the perfect place to relax and discover the best the Sunshine Coast has to offer. 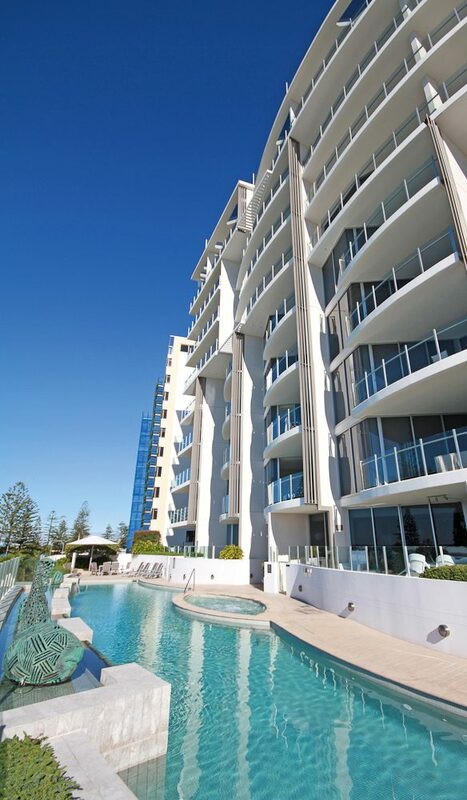 Mooloolaba is a carefree yet vibrant seaside village where everything is within walking distance. 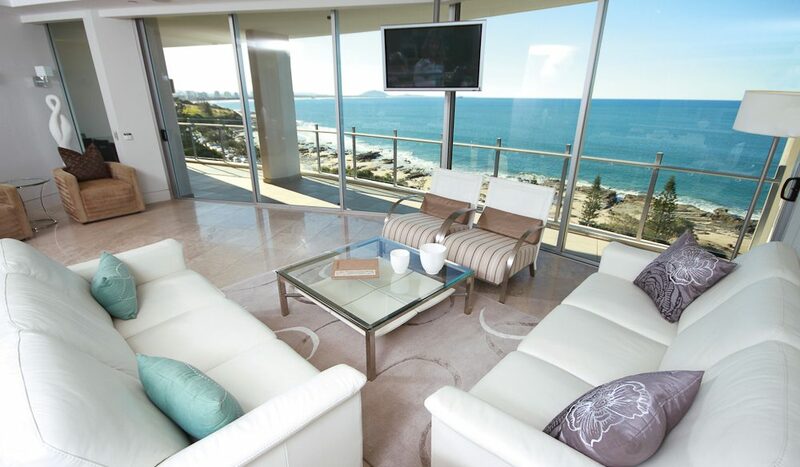 There are many things to do and events to enjoy in this area so treat yourself with one of our special packages to a luxurious getaway at our private boutique beach pad. 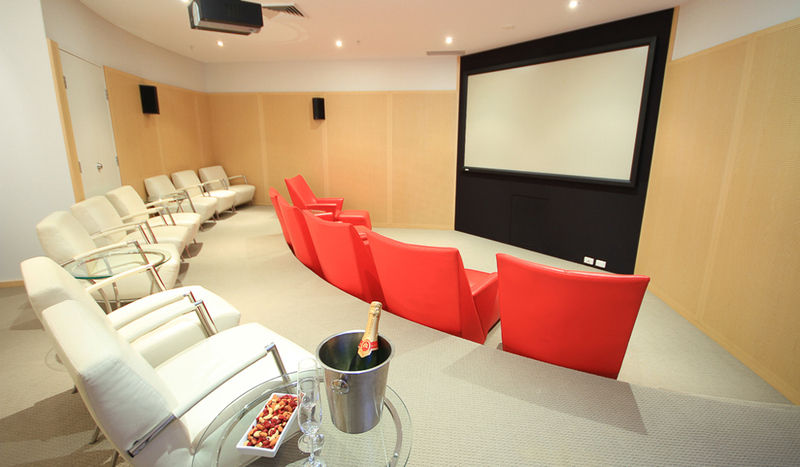 With exceptionally high standards of seamless service, trust us to look after you.